All these features are live in the app as well. You'll need to have your Roku device updated to OS 8 to take advantage of them, but you'll be able to use the new searches, check the channel guide of antenna TV channels and listen to them privately, all from your phone. That's nice if your remote is lost or your kids/partner have confiscated it. Roku mobile app v.4.1.0 includes new features of Roku OS 8 for Roku streaming players and Roku TV™ models. 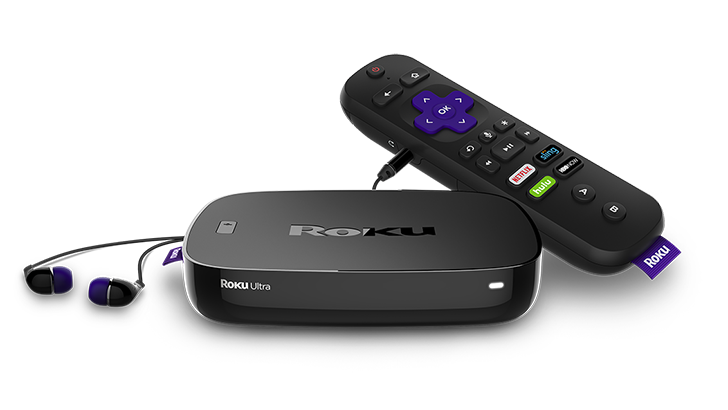 Roku OS 8 will begin rolling out to Roku players in early October, and Roku TV models beginning in November.